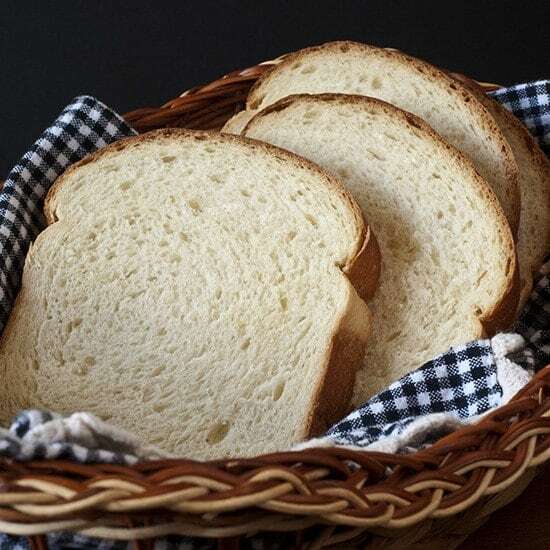 If you want to make your own bread with confidence, read through these tips and tricks for using a bread machine in a more useful way. 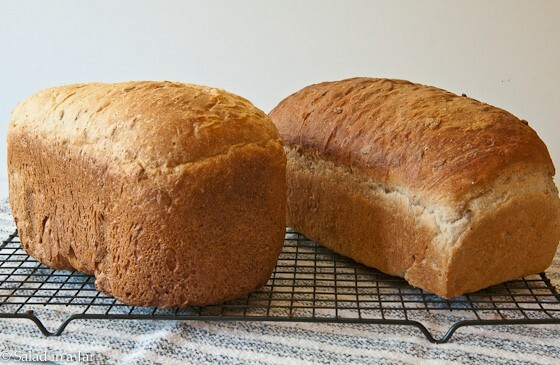 You’ll soon be on your way to the perfect loaf of yeast bread or rolls. 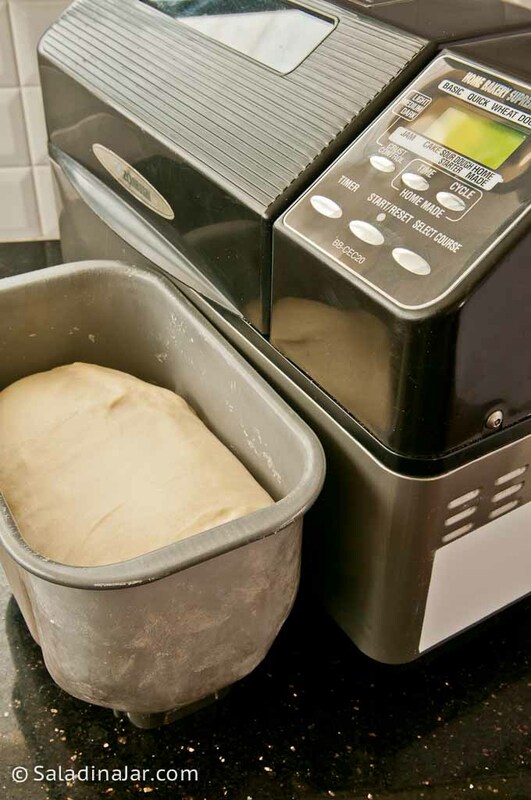 Learn about my philosophy of using a bread machine for what it does best. 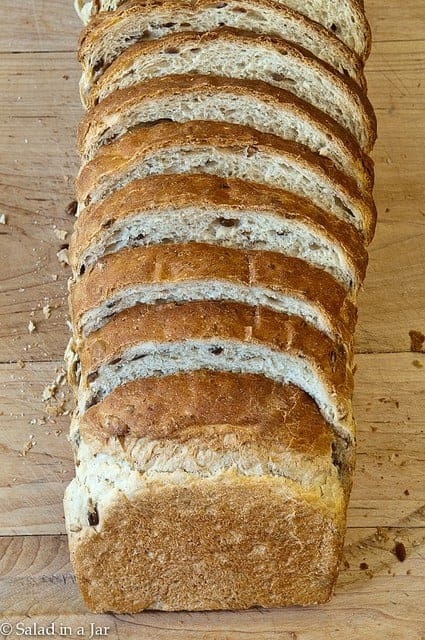 Also includes a delicious recipe for oatmeal-sunflower bread--perfect for toast or sandwiches. This is a buyer's guide to purchasing a bread machine. 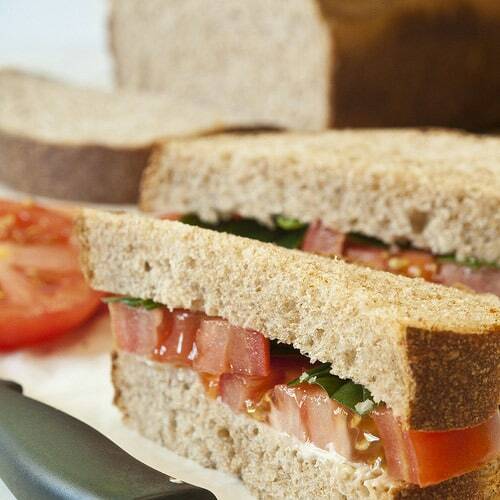 Find out to match your needs with the right bread machine. 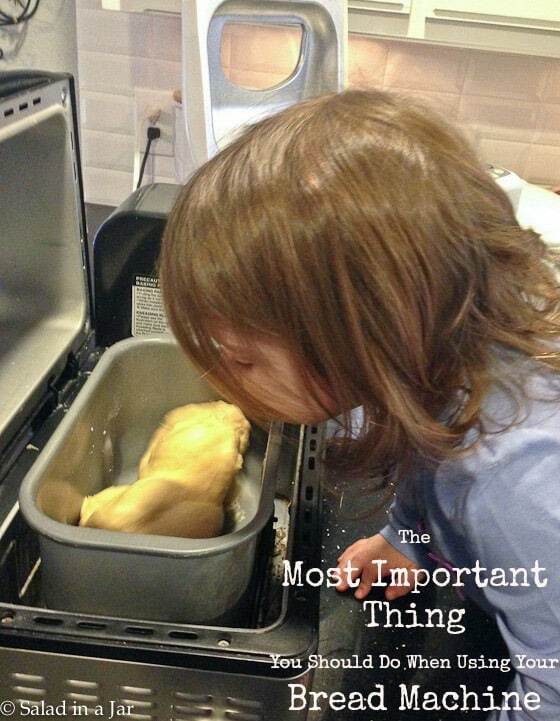 Find out the unconventional way I use my bread machine. 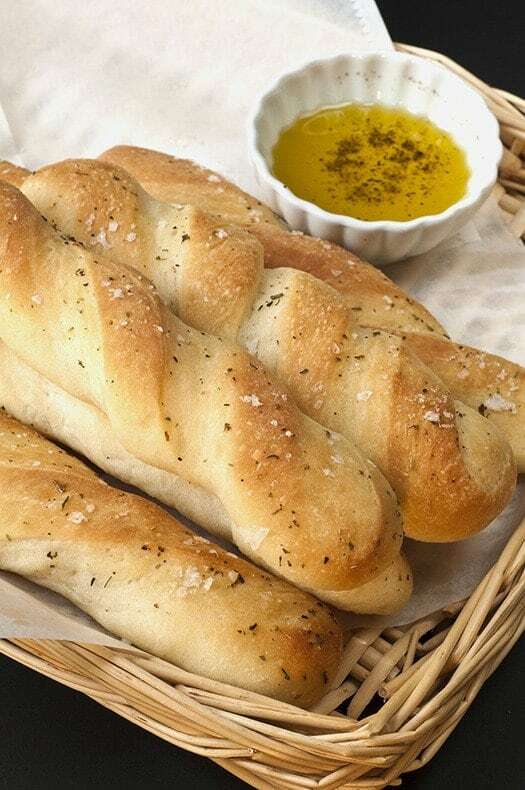 Have a favorite recipe you want to make in your bread machine? Have a look. All may not be lost. If you have time, try this solution to save your bread. 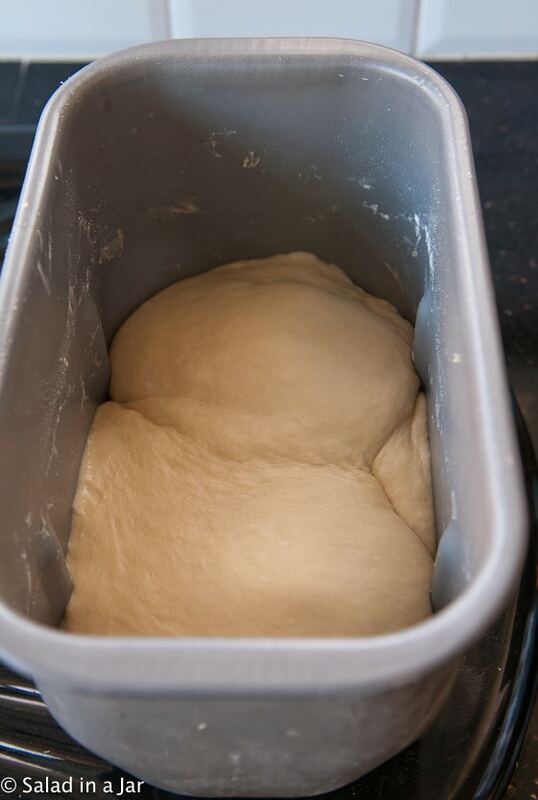 Until you get this tip down, you can never be sure what you're going to get when you open the lid at the end of the dough cycle.